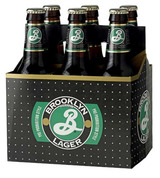 Brooklyn Lager is amber-gold in color, and displays a firm malt center supported by a fine bitterness and floral hop aroma.Caramel malts show in the finish. The aromatic qualities of the beer are enhanced by "dry-hopping", the centuries-old practice of steeping the beer with fresh hops as it undergoes a long, cold maturation. The result is a wonderfully flavorful beer, smooth, refreshing and very versatile with food. Dry-hopping is largely a British technique, which we've used in a Viennese-style beer to create an American original. 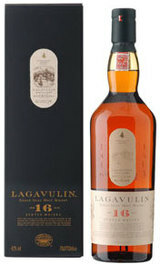 Pours a light amber color with a significant head and good retention followed by sticky lingering lacing. Subtle tangerine and hints of sweet toasted biscuit on the nose followed by malt, hop florals and citrus rind in the mouth. Medium body with a slightly bitter and lingering finish; perfect for barbecue fare.